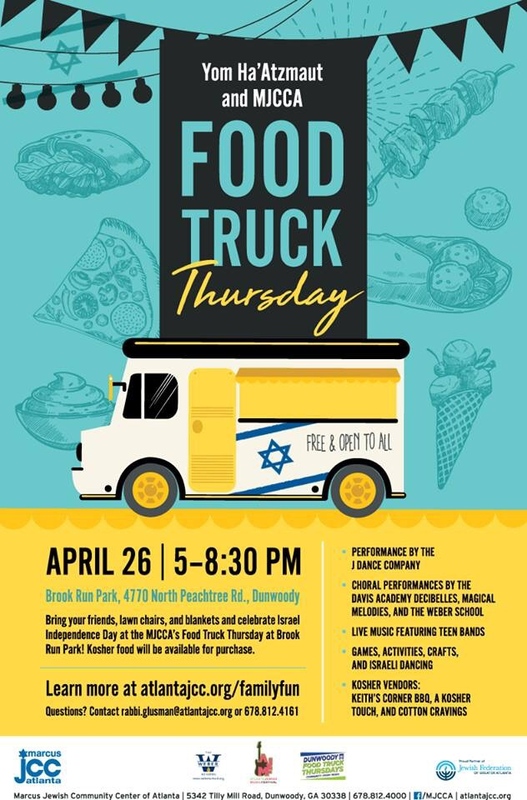 Dunwoody Food Truck Thursday's kicks off the season with the JCC hosting Brook Run event. More info from the JCC. 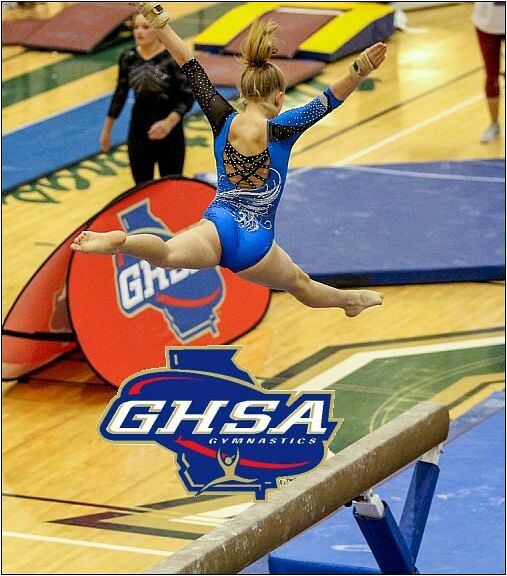 Recognition of Dunwoody High School Students Selected for Governor's Honors Program. Administration of Oath of Office to Officer Austin Handle. 2018 Stormwater Unit Price On Call Services Contract Award. Approval of a Road Closure for State Farm Pedestrian Bridge Construction. Approval of the Policy for Naming of City Parks, Recreational Areas, Streets/Roads and Facilities. On Sunday, April 29, at 7:00 p.m. Dunwoody United Methodist Church welcomes Irish tenor, Emmet Cahill. An award-winning Irish tenor and a principal vocalist with the renowned Irish music show Celtic Thunder, Cahill’s concert benefits The Summit CounselingCenter at Dunwoody UMC. 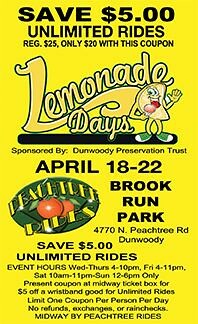 Proceeds are designated to serve youth in the Dunwoody community. According the National Institute of Mental Health, 1 in 5 children ages 13-18 have or will have a serious mental illness. Additionally, 50% of all lifetime cases begin by age 14, but on average there’s a delay of 8-10 years between the onset of symptoms and appropriate intervention. 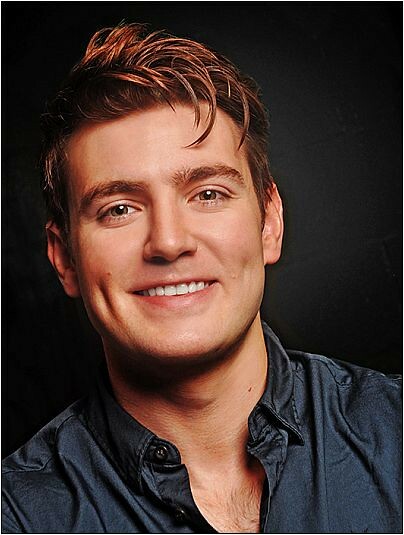 The goal of the Emmet Cahill concert is to enhance mental health care resources for youth in the Dunwoody community and provide early intervention. 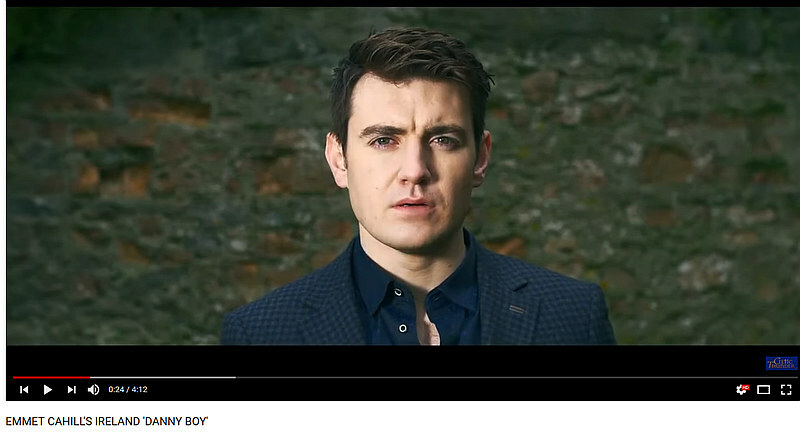 Cahill is promoting his album “Emmet Cahill’s Ireland” which went to number one on the Amazon, iTunes and Billboard World Music chart. Cahill offers his interpretation of the best of the traditional Irish repertoire, including “Danny Boy”, “When Irish Eyes Are Smiling”, “An Irish Lullaby”, “My Cavan Girl” and “The Parting Glass.” The Dunwoody UMC Chancel Choir, directed by Rev. 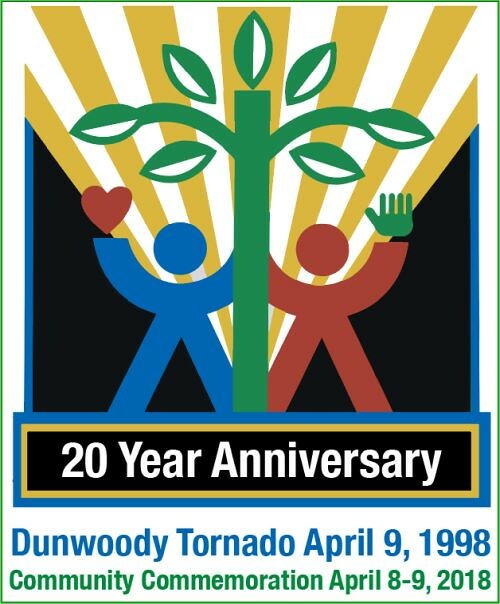 Sonny Walden, and the Dunwoody UMC Youth Choir, led by Mark Lamback, will join Cahill for multiple songs. General admission tickets are $30 and may be purchased online at www.emmetcahill.com/tour-dates or at the door. A limited number of Meet & Greet tickets, which include a pre-concert meeting with Emmet plus the concert, are available for $45. Administration of Oath of Office for Officer Johnny Pace. Presentation of Citizen Appreciation for Act of Heroism: Mr. Preston Brown. SECOND READ: Ordinance to Amend Chapter 4 - Wine Brokers. SECOND READ: Ordinance to Amend Chapter 4 - Brewpubs. Resolution Updating the Alcohol License Fee Schedule. SECOND READ: Ordinance to Adopt City Budgetary Policies. Approval of Contract Amendment with Inframark - additional Accountant.